A hands-on video showing what could be the iPhone SE 2 has been leaked across the web and it shows that the device is a little cross between the original iPhone SE and Apple’s latest and greatest iPhone X. If the iPhone X featured a smaller screen size, with the bezels reduced to a minimum and with a notch place at the top, that is what the iPhone SE 2 could look like. There is even a dual-camera setup incorporated at the back, but it is more than obvious that the upcoming compact smartphone if it ever gets announced will feature a single rear camera lens since Apple will be trying its level best to reduce the retail price for the end-user. Also, it should be noted that this might be a prototype model of the iPhone X with a smaller screen size that could have been tested, rejected and suddenly got leaked out on the web. 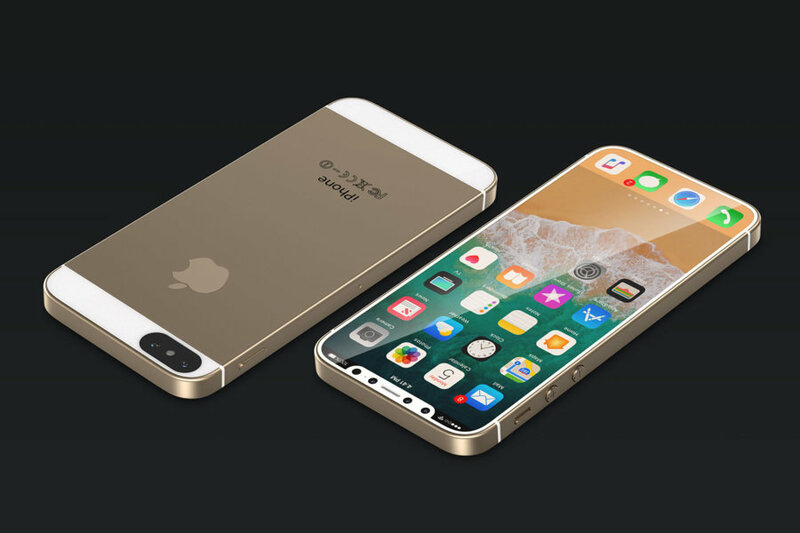 Remember, the iPhone SE 2 is not expected to feature these premium changes because it would unnecessarily increase the price tag of the device. However, we still believe that the phone will come with support for wireless charging but it will still retain the previous-gen features ranging from the top and bottom bezels to the presence of Touch ID instead of Face ID. The smartphone will get an Apple A10 Fusion SoC, coupled with 2GB of LPDDRX RAM, which is more than sufficient to provide the user with a fluid iOS interface in the end. There are no concrete details about its price tag, and you’d best make sure to check out the video below, but take everything you see in it with a pinch of salt. If you want to know more about the iPhone SE 2, be sure to check out our extensive features, specifications, pricing and release date roundup here.